Last October Level 1 Productions premiered &ldquo;Eye Trip&rdquo; in Prince George, BC. At the premiere Level 1 charged a cover and provided gear for the raffle. The movie was well-received and the packed venue coupled with the oohs and aahs during the film were evidence of that. Unlike most premieres though, all of the proceeds from the raffle and admission for the event went to a good cause, (then 15-year-old) Landon McGauley from Quesnel, British Columbia. High Fives Foundation and Level 1 Productions have had a long relationship, and upon hearing the story of teenage British Columbia native Landon McGauley, High Fives reached out to Level 1 for the introduction. On July 4th of last year Landon was involved in a downhill mountain biking accident that left him paralyzed from the chest down. Being the competitive spirit that he is, Landon has not let his life-altering injury slow him down in any way. 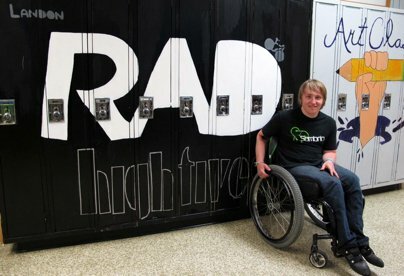 Since the introduction, High Fives Foundation has been working closely with Landon to help him pursue his dream of making the Canadian National Ski Team and the 2014 Paralympics. 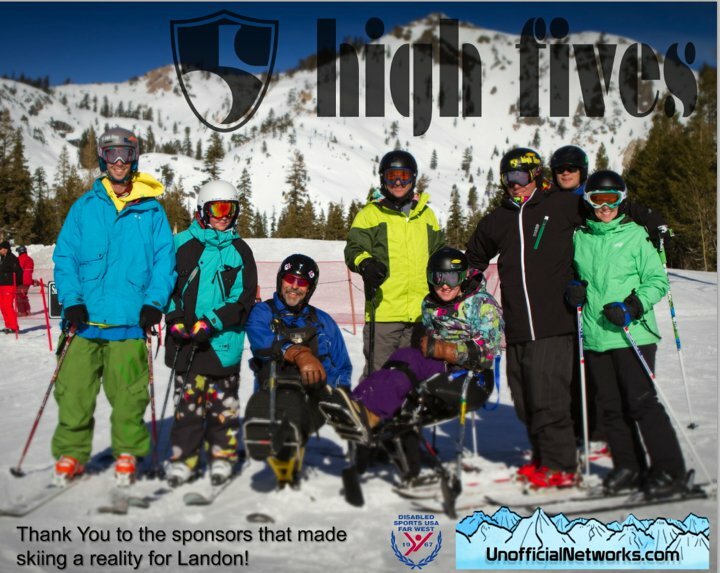 The High Fives Foundation has purchased ski equipment for Landon, provided both summer and winter coaching via renowned Paralympic instructor Bill Bowness, and has been there to provide Landon with support and positive energy every step of the way. On October 15th Level 1 Productions will be premiering their latest release &ldquo;After Dark&rdquo; in Prince George, BC. There will again be a raffle with gear from sponsors, and this year there will be a short film by Jason Hamborg. As per Landon McGauley&rsquo;s recommendation, this year's proceeds from the event will go to the High Fives Foundation to raise money and awareness for athletes who suffer a life altering injury while pursuing their dream in the winter sports community. So if you're in the area, don't miss it!